The collection of nail polish debuts with 80 colors across 10 finishes. 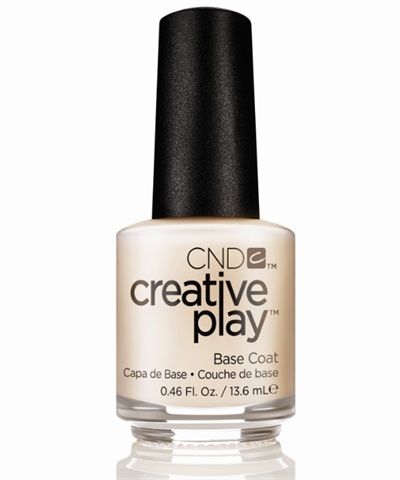 CND adds a new product line to its roster and introduces Creative Play Nail Lacquer. 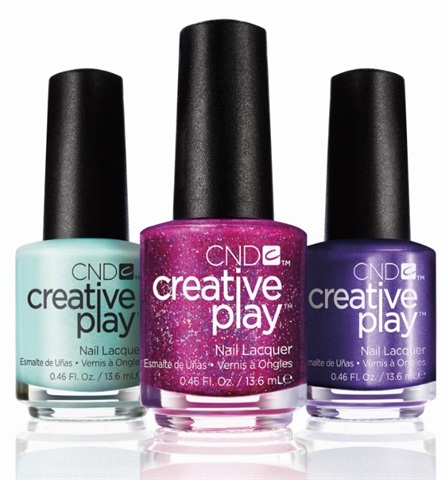 The collection of nail polish debuts with 80 colors across 10 finishes including cream, holographic, glitter, metallic, metallic glitter, multi-color glitter, pearl, satin, shimmer, and transformer shades. The traditional three-step system features micronized pigments that deliver color intensity, smooth application, and a high-gloss finish. 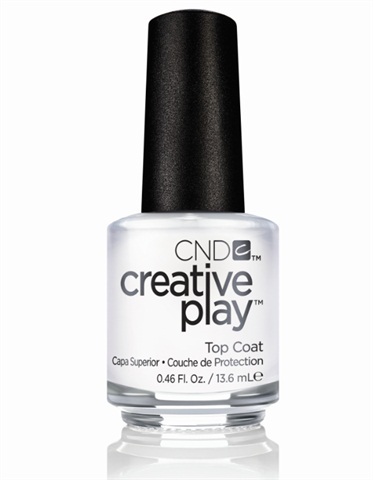 The new seven-free lacquers are formulated without toluene, camphor, formaldehyde, phthalates (DBP), formaldehyde resin, xylene, and methyl ethyl ketone (MEK). Each bottle includes an advanced brush designed with about 400 bristle ends for precise application. For more information, visit www.cnd.com.